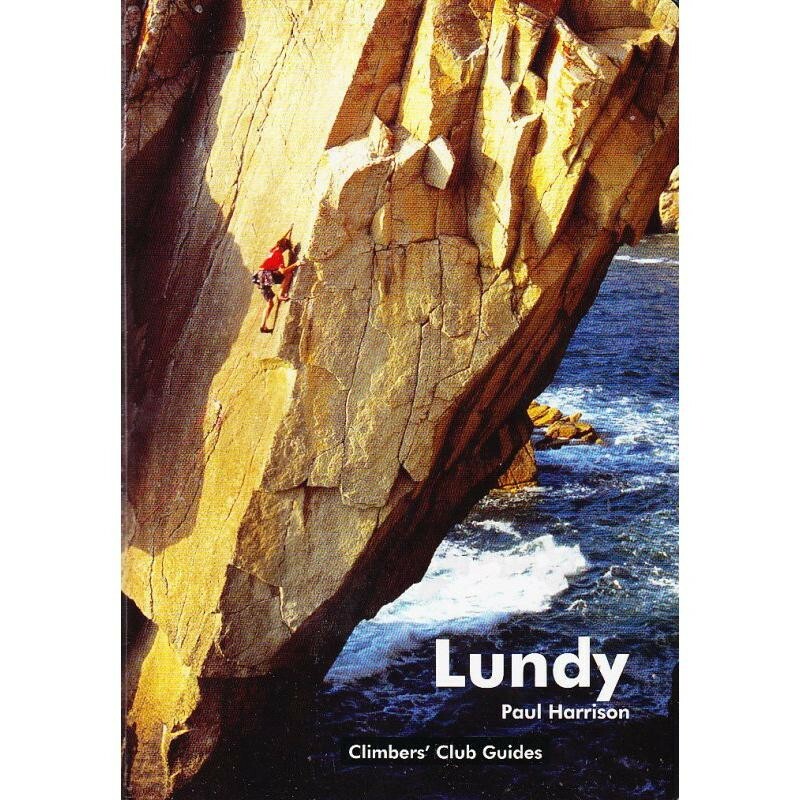 The definitive guidebook to the unique granite playground of Lundy Island, situated in the Bristol Channel. Authored by Paul Harrison, with major contributions from Simon Cardy and Neil Dickson, just under 1000 climbs are now described. A fantastic, well researched and beautifully illustrated guidebook to the unique granite playground of Lundy Island, situated in the Bristol Channel. Authored by Paul Harrison, with major contributions from Simon Cardy and Neil Dickson, just under 1000 climbs are now described, an increase of over 200 on the previous edition. Every climber must visit this place at least once in their lifetime and this guide easily matches the quality of the climbing to be had - a brilliant effort by all involved.